Kraft wants parents to know that striving for perfection is overrated -- and its new ad aims to prove that in tear-jerking fashion. 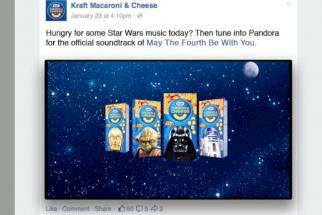 The push supports Kraft-branded items rather than the broader Kraft Heinz Co. portfolio that includes brands such as Heinz, Oscar Mayer, Philadelphia and Planters. 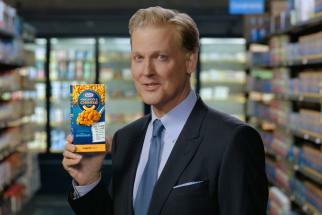 The "Family Greatly" message from the ads will appear on Kraft branded items including Kraft Singles, cheese, macaroni and cheese, dressing, mayonnaise and barbecue sauce. 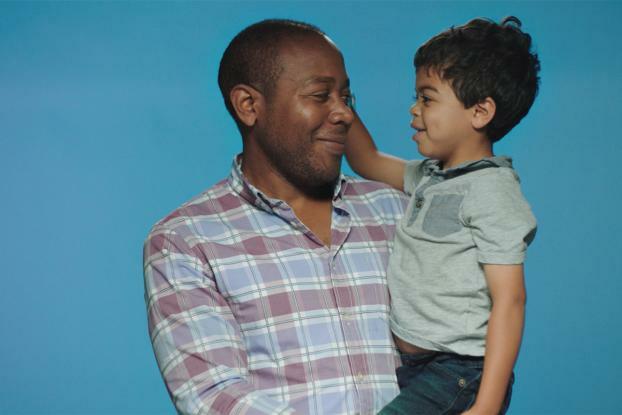 Kraft's research showed about 80 percent of parents feel pressure to be perfect, while about 80 percent of kids want parents who are great rather than perfect. So, the brand behind many pantry and fridge staples is kicking off a #FamilyGreatly message. "There's no one perfect way to family," says Anne Field, director of brand building for Kraft. "As long as you're doing it with love and conviction, we support how you family." 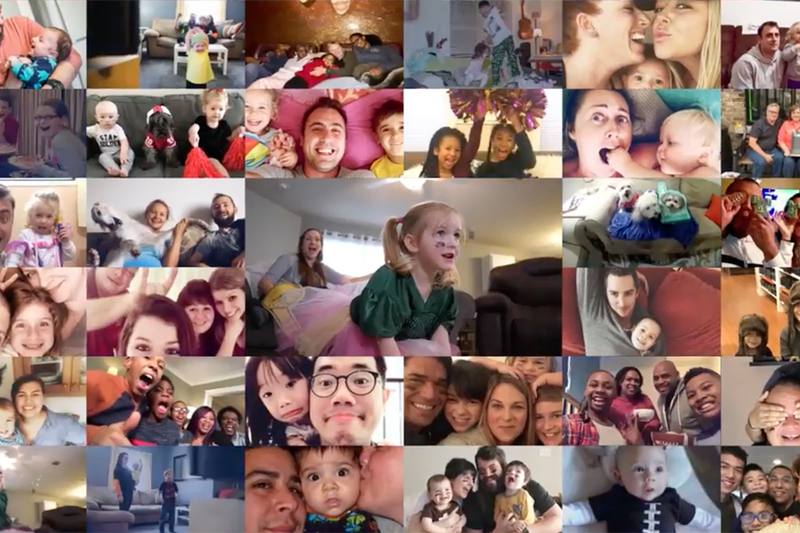 The effort comes from Leo Burnett, which has worked on Kraft cheese marketing for years, but Field says some parents who work for Kraft will also act as community managers to connect with people who are engaging with the content online.